God is very specific in telling us that obeying Him leads to blessings in our lives and, conversely, disobeying him brings consequences and misery. As per Question 21 & 22, salvation is permanent because each Christian is “born again of incorruptible seed” and is thus “sealed in Christ.” No matter what a Christian does, willfully or carelessly, it cannot affect his salvation. It will, however, affect the degree of rewards he receives from the Lord Jesus. 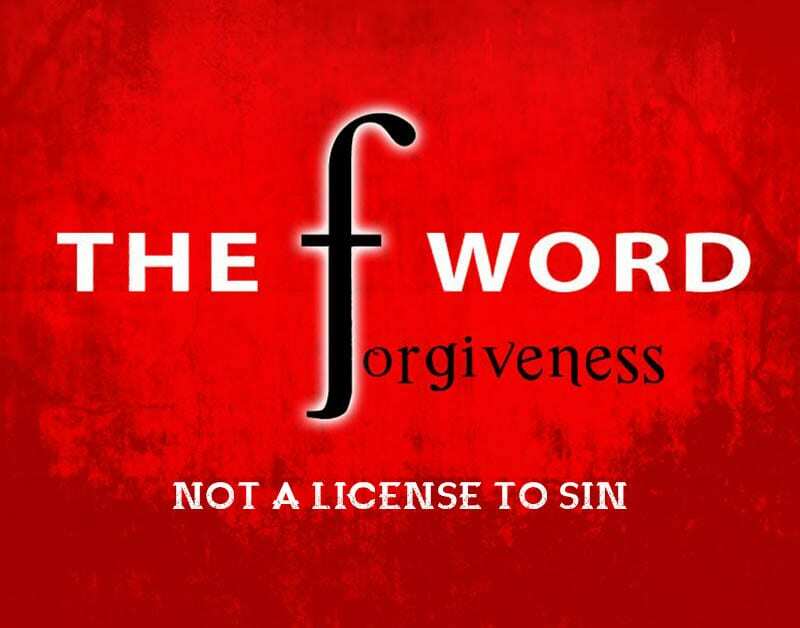 1 John 1:9 says that if we confess our sin, God is faithful to forgive us and cleanse us of all unrighteousness. Such a heartfelt confession would come only from true penitence based upon one’s recognition of, and his being repulsed by, his sin. It seems doubtful that one who willfully chooses to sin (at the expense of God and people), would truly be sorry for it. God’s goal for each of His children is that we educate our conscience according to His Word so that we are convicted when we sin and come to Him for forgiveness, which He freely gives us. For more on this topic, see our articles: “The Urgency of Obedience;” and “Iron Sharpens Iron – Fruit of Divine – September 2012.” See our booklet: “25 Reasons Why Salvation is Permanent for Christians,” especially reason #16.